The Amazon Similar plugin and module (distributed as part of the Amazon Shopping Cart package) optionally allow you to display similar products to the main featured products, a good way to add extra buying opportunities for the customer. 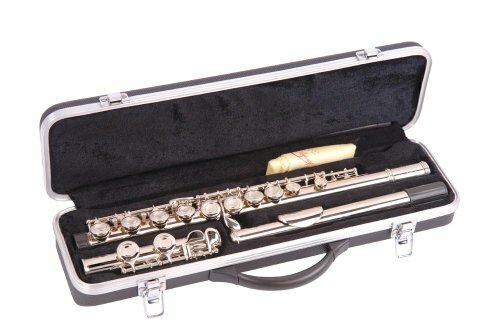 Made of cupronickel, C key flute with 16 holes. Little cork grease to offer help to assemble things together. With a plastic stick and cleaning cloth to keep flute dry and clean. 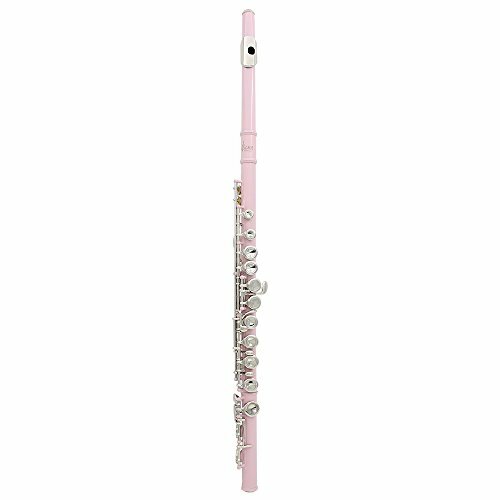 Product Description: The flute is made of cupronickel, C key flute with 16 holes, exquisite and stylish design to satisfy your taste. Item color displayed in photos may be showing slight difference on your computer monitor due to the light or different monitors. Thanks for your understanding.